Failures or lessons? We’ve all had them and all continue to experience them. They are the ultimate experiences that allow us to really get to know ourselves, to improve ourselves and to keep moving forward. While there may be some sort of negative social stigma surrounding them, failures are in fact what allow us to eventually succeed and achieve our best work. For without them, there would be no learning from our mistakes or even opportunities to improve and reach that next major milestone. 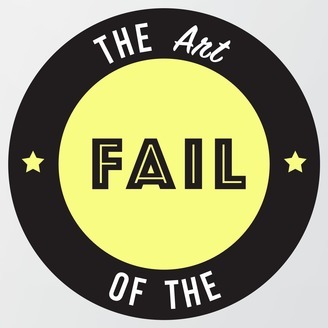 Welcome to The Art of the Fail! 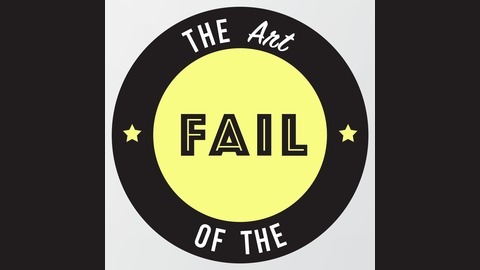 A podcast hosted by Kristian Borghesan (co-founder of Bruha) and Chris Buttenham (co-founder of Obie.ai), where we chat with startups and entrepreneurs about their f*ck ups, hardships and failures, in hopes to uncover great lessons and remove the stigma from failure today.